Shenzhen Dapeng Cycle Co., Ltd.
Customers is reponsable to hanlde the terminal local charges and Custom Clearance. We are able to make private mould based quantities, 50pcs for bike and 100pcs for bike frames. 2)Q: Can I mix different models in one container9 A: Yes, different models can be mixed in one container. If you have any questions, please feel free to contact us at any time possible. After Sale Any questions of the production, please let me know directly by email or phone. 1.Q:Can the logo or company name to be printed on the products or package9 A:Sure. 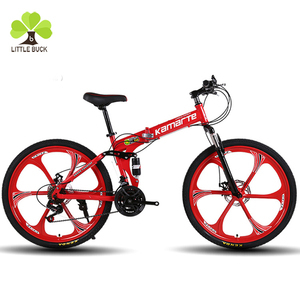 Fuzhou Kaishun Motors & Equipment Co., Ltd.
4. Q: Can I have my own customized product9 A: Yes. are very 5. Q: Can I mix different models in one container9 A: Yes. But the exact time is according to actual situation. Hope we can have the opportunity to estabish a long term cooperation and win together! Shipping 1. We will arrange the shipment with in 3-5 days after we receive your balance payment. 2. If we don't have stock,we'll inform you the production time of the items you need. 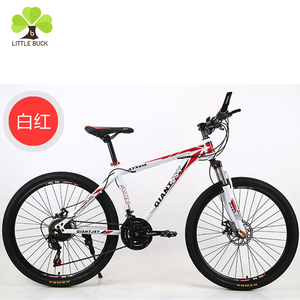 Alibaba.com offers 865 giant mountain bike products. About 57% of these are bicycle, 16% are electric bicycle, and 1% are gym equipment. 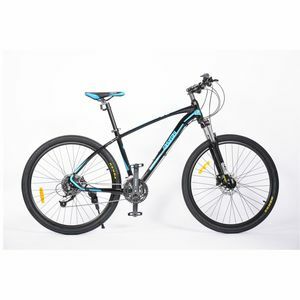 A wide variety of giant mountain bike options are available to you, such as free samples, paid samples. 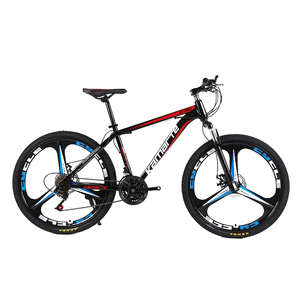 There are 897 giant mountain bike suppliers, mainly located in Asia. The top supplying countries are China (Mainland), Japan, and Taiwan, which supply 88%, 7%, and 1% of giant mountain bike respectively. 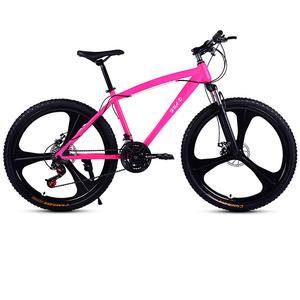 Giant mountain bike products are most popular in Eastern Europe, North America, and South America. You can ensure product safety by selecting from certified suppliers, including 187 with ISO9001, 68 with Other, and 16 with BSCI certification.